It’s one week until Christmas! Are you still wondering what to do for friends and neighbors?? 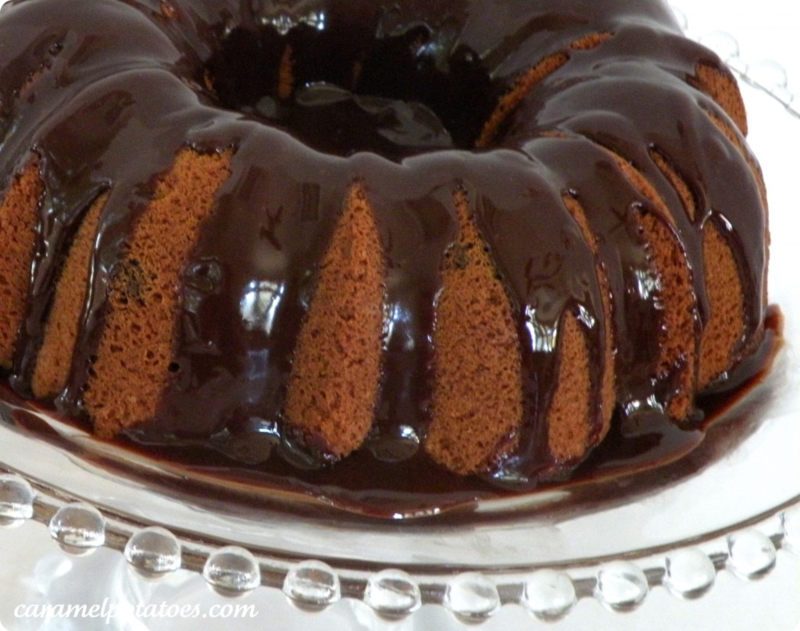 Bundt cakes are always a welcome surprise and easy to make- just what you need! We especially love to give bundt cakes when we use these half-size bundt pans (2 cakes-1 mix). You can also make small individual cakes if you have the pan. 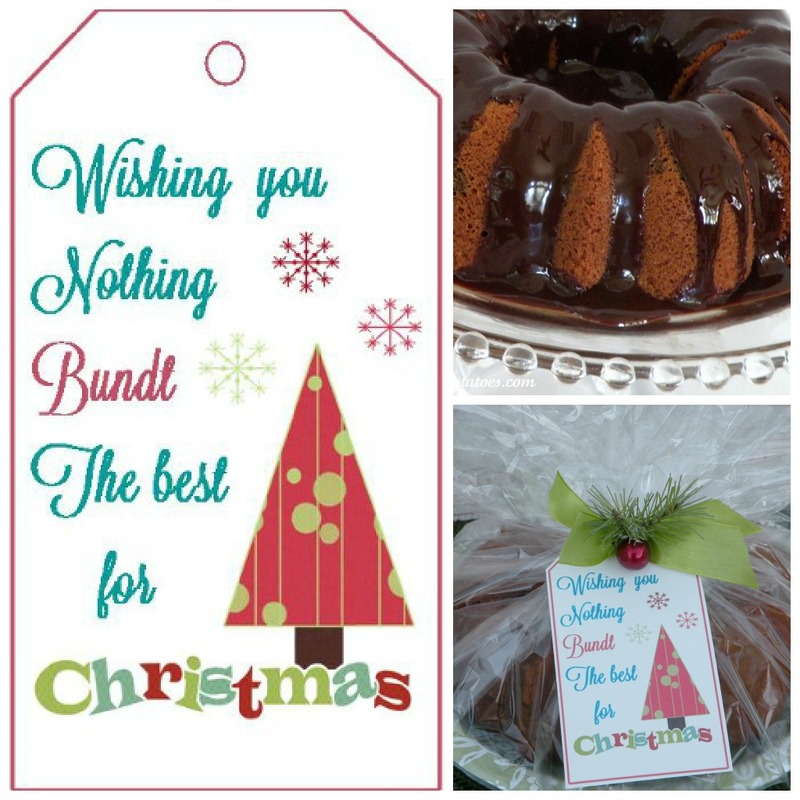 We recommend this Dark Chocolate Cherry Chunk Bundt Cake or Chocolate Chip Bundt Cake– give it a holiday splash by substituting a chocolate cake mix and adding crushed peppermints on top. . . . yum! 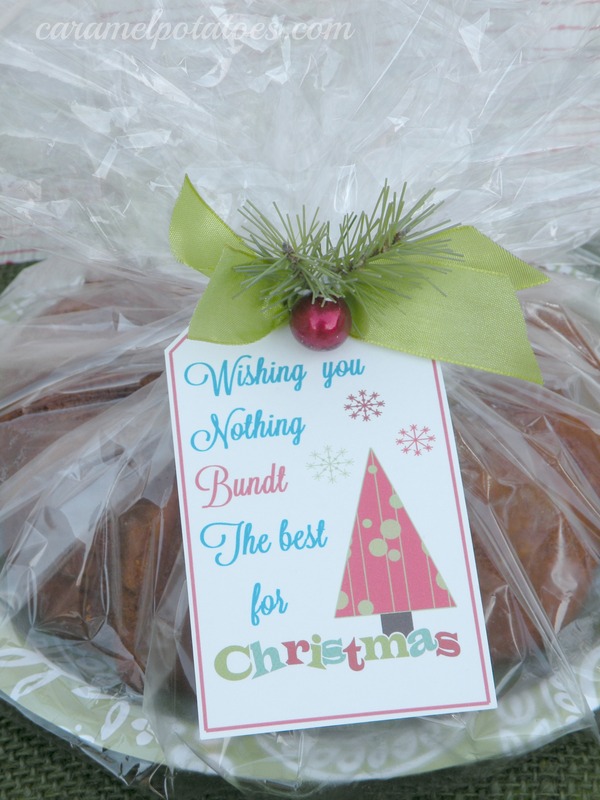 We’ve made it simple for you – Just print and add a “Wishing You Nothing Bundt the Best for Christmas” tag and there you have a yummy treat that is sure to be appreciated.